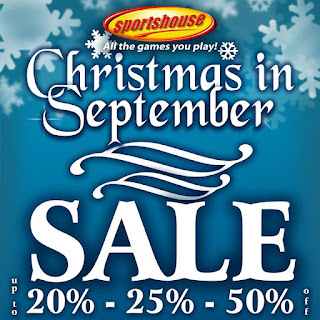 Feel the early Christmas Treat at Sportshouse! 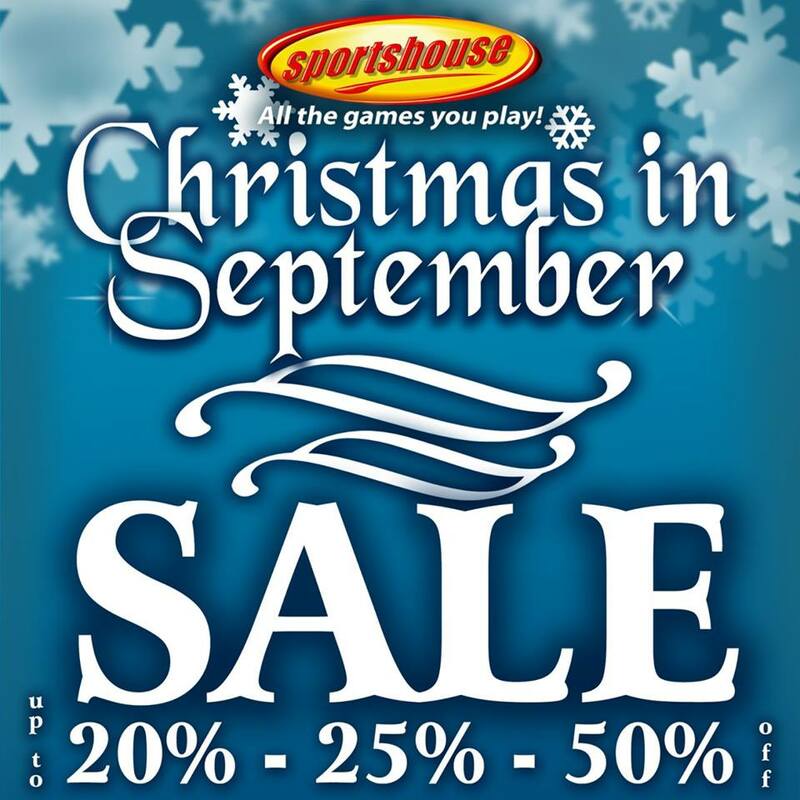 Check out Sportshouse's Christmas in September SALE! Enjoy up to 50% off discount on selected items this whole month of September 2016. Visit your favorite Sportshouse store nationwide!